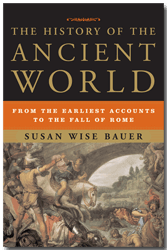 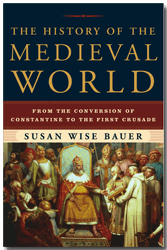 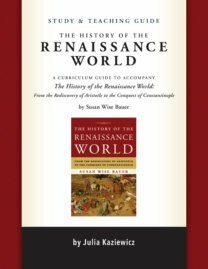 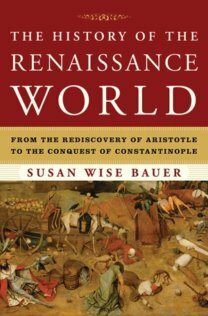 Susan Wise Bauer’s acclaimed History of the World series takes you from Sumer to Sri Lanka, from Hammurabi to Henry V, telling the story of civilizations around the world. 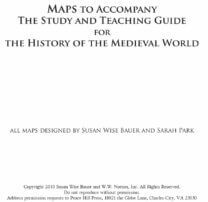 Dozens of custom-created maps accompany each volume so that you won’t get lost on your journey. 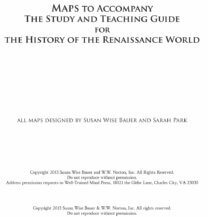 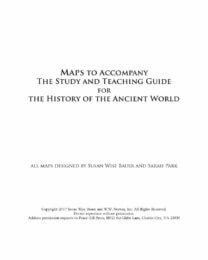 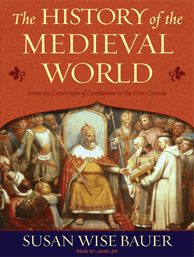 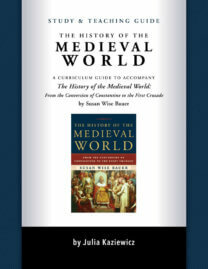 Parents and teachers of High-schoolers can use this series as the center of a history course, using our Study & Teaching Guides. 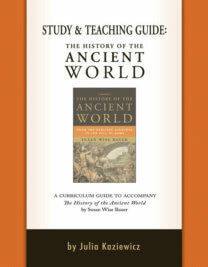 These guides provide review questions, essay topics, map exercises, and grading rubrics.